The first products of the company were Lavenham quilted blankets for horses. Their production started in 1969 – that is, by the standards of the legendary English brands, Lavenham is a fairly young brand. In this case, she has already gained recognition and a cult status in many countries. 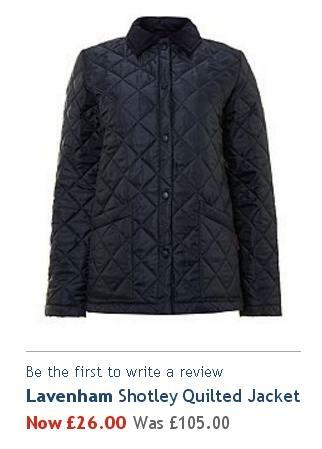 In 1972, the company launched quilted jackets, and some time later the level of sales in the UK rose to an incredible height. 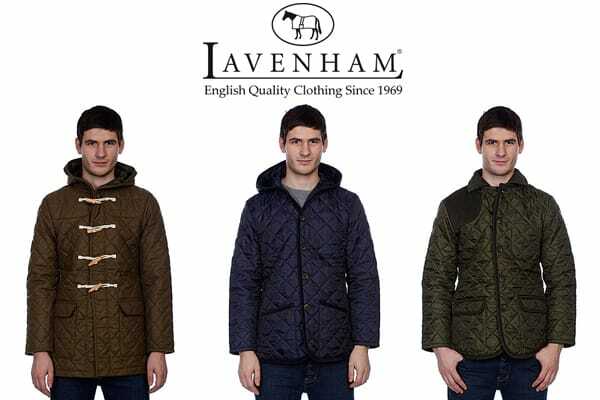 Lavenham has been exporting its products to other countries – for example, in Italy in the early nineties Lavenham jackets has gained immense popularity. Jackets Lavenham in Moscow at the time just was not sold. To buy Lavenham, had to travel to Italy or the UK. In 1998 the company started the production of Lavenham quilted handbags and quilted Davlatov. Whatever the materials and design solutions, all products Lavenham bears the imprint of the English style. The brand is proud to present a true British creations: starting from the finest materials that only have in the United Kingdom, and ending with a traditional English production methods and design. All the products of Lavenham is at home in the UK to ensure the highest quality of materials and workmanship of each model of clothing or accessories. You can be sure – things from Lavenham will last you a long time, pleasing to the eye. To see the products of Lavenham and make purchases you can at the official online store of the brand. The products of the English company is not difficult to find and to third-party resources, but only on lavenhamjackets.com you will enjoy all the splendor of the range of Lavenham at the most favorable prices.